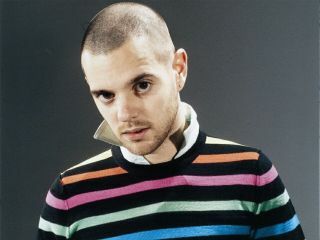 The Streets' Mike Skinner has announced he intends to release three more newly-recorded songs next week. The rapper and producer has made three free tracks available this week, I Love My Phone, Trust Me and David Hassles. He tweeted last night: "3 more tunes next week. I've really enjoyed this week. Thanks for listening." Skinner has over 20,000 followers on the micro-blogging site and the first song to be uploaded, I Love My Phone, has already been downloaded more than 30,000 times.